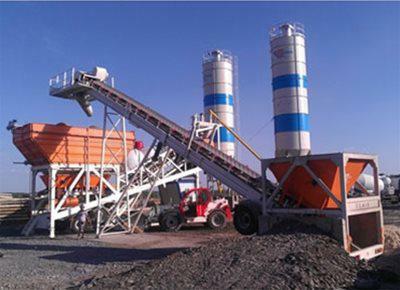 Utranazz offers a huge range of concrete batching plants to suit any application. 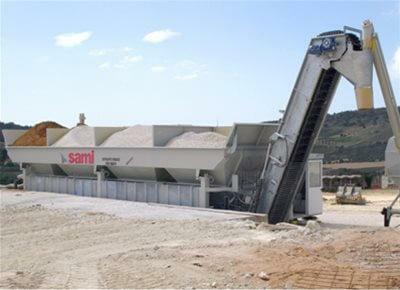 We offer both wet and dry plants, mobile, semi-mobile and static batching plants as well as self-loading batching plants. 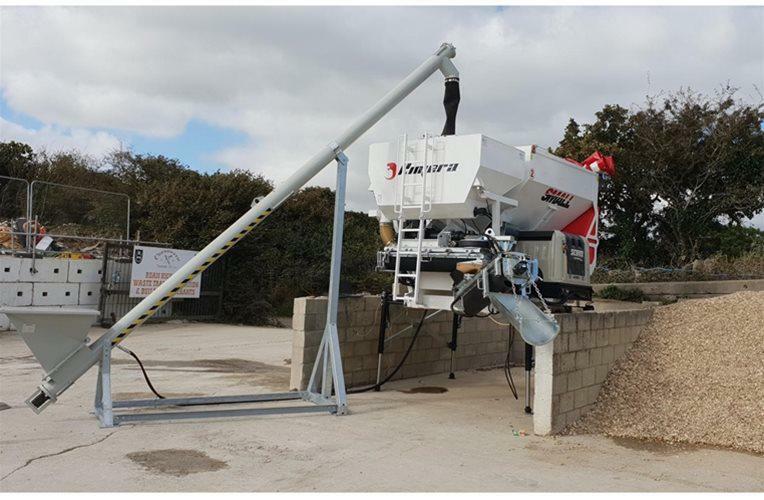 With outputs ranging from 15m3-340m3/hour we can offer a total solution to any concrete batching requirements. 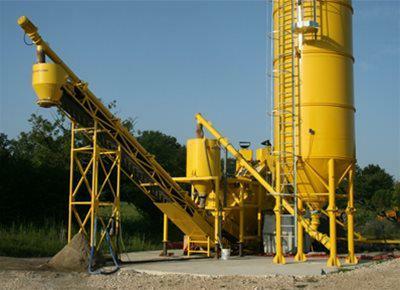 Please scroll down and view our complete range of batching plants. 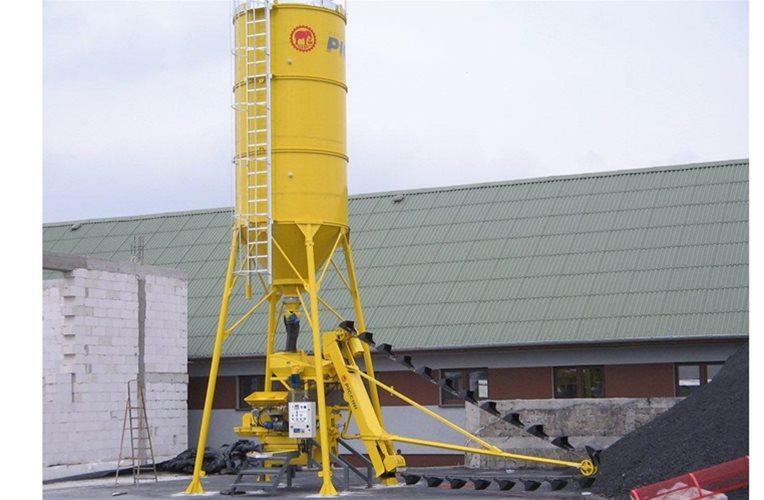 Our range of precast concrete batching plants are all fully mobile wet batch plants, able to produce concrete, screed, mortar, cold asphalt and fibre reinforced concrete. 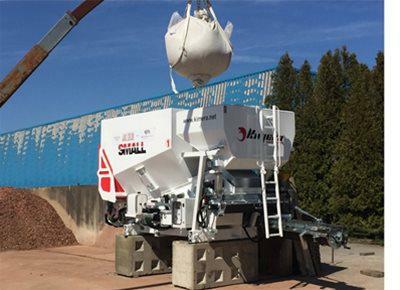 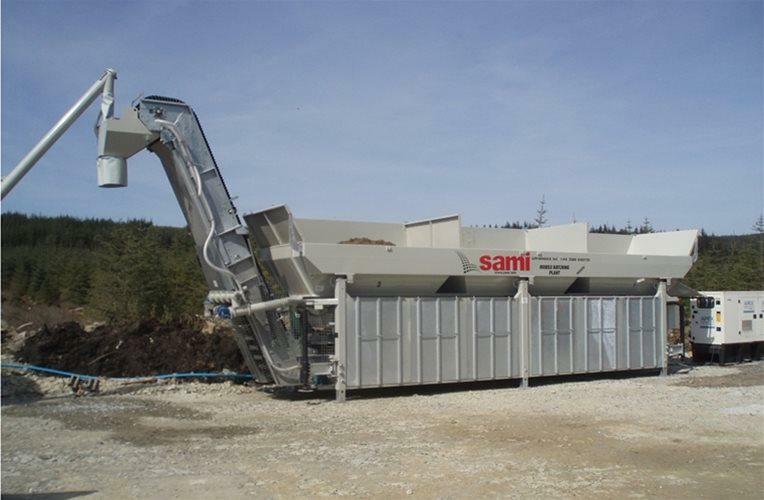 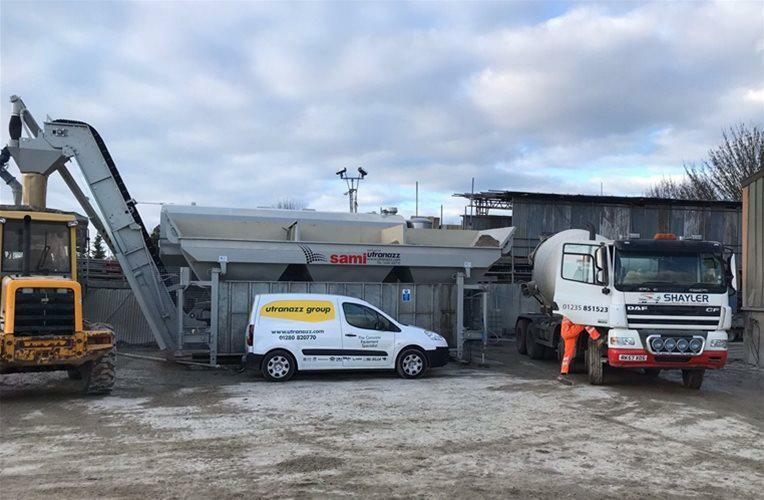 All of our Dry Concrete Batching Plants are fully mobile, with outputs of up to 80m3/hour, they can be up and working within an hour of arrival on-site. 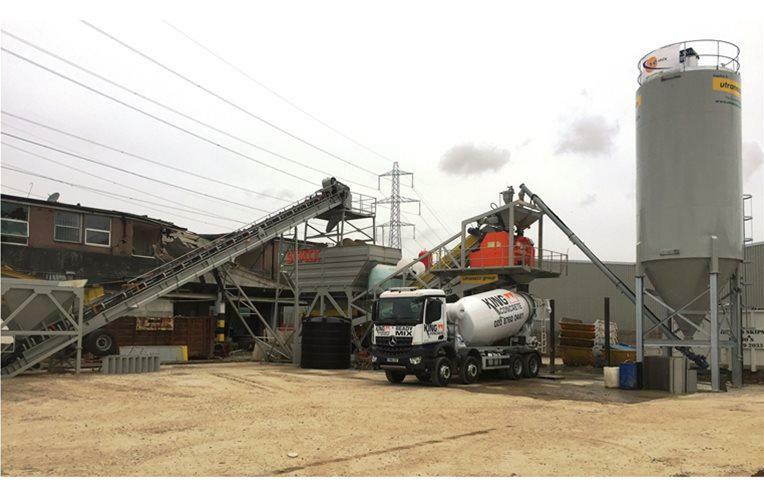 Our range of Wet Concrete Batching Plants is vast, including semi-mobile and static options with outputs of up to 340m3/hour. 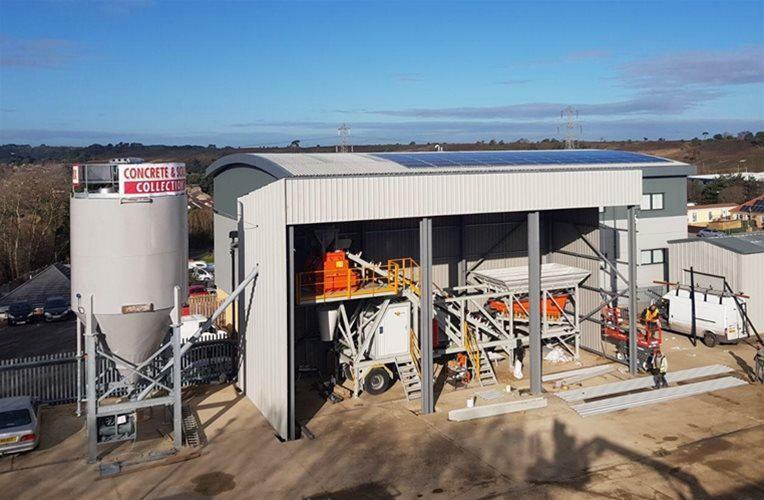 Utranazz’s range of Self-Loading Batching Plants provide an ideal solution for companies that require concrete production 24/7.